SleuthSayers: We are what we write? Fascinating stuff, Art. And plenty of food for thought. In response to your questions, "how can you tell when a writer is commenting on the values of her era—and when she's simply reflecting them?" and "And to flip this around, how many of us writing today are explicitly championing certain values in our work—and how many of us are unaware of the values we're revealing in those same works?" I think it's a combination. We (I at any rate) sometimes consciously put things in the stories I write that deal with one issue or another and I'm trying to make a point, sometimes subtle, sometimes less so. But at the time we (I) put things in that we are not really conscious of but simply reflect our lot in life or outlook on it because it's just part of who we are. Sounds like a really interesting and imaginative class. Art, thanks for the information. Hi, Paul, Janice, and O'Neil — Thanks for the commments. You're up earlier than I am! (Or later, Paul, I know). The question of intention vs. naivete is, obviously, an interesting one for me--both in terms of the creative process and in terms of trying to analyze a text in the classroom, trying to ferret out an author's values and her message (if there might be one). 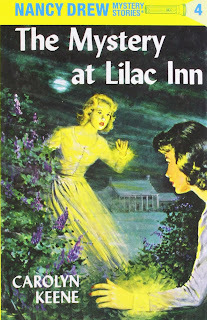 Great comments, Art, but I probably have to disagree with B. K. re Nancy Drew. 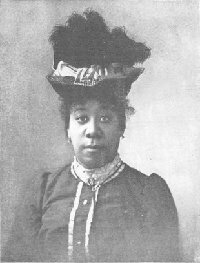 A note re Pauline Hopkins: Crippen & Landru published _Who Was Guilty? Two Dime Novels_ by Philip S. Warne and edited by Marlena Bremseth. Bremseth argues convincingly that Warne was mixed race, and his work featured in this book (1872, 1881) predates Hopkins's "Talma Gordon." This is one of the best posts I've seen on here, Art. And you've sent me back looking for these books! I've had discussions similar to this in my class (Crafting a Novel.) As an example, I write comic crime capers, and my primary goal is to entertain readers. But there is no doubt that even though I am not in the writing business to put forth an agenda, my own biases and ethics will undoubtedly show through in some way. Thus I tell students: you don't have to preach (and indeed you shouldn't, in your fiction.) Regardless, your work will be sign of the times and will reflect your values (to some extent) without you even realizing it. Thanks for the update here, Elizabeth! 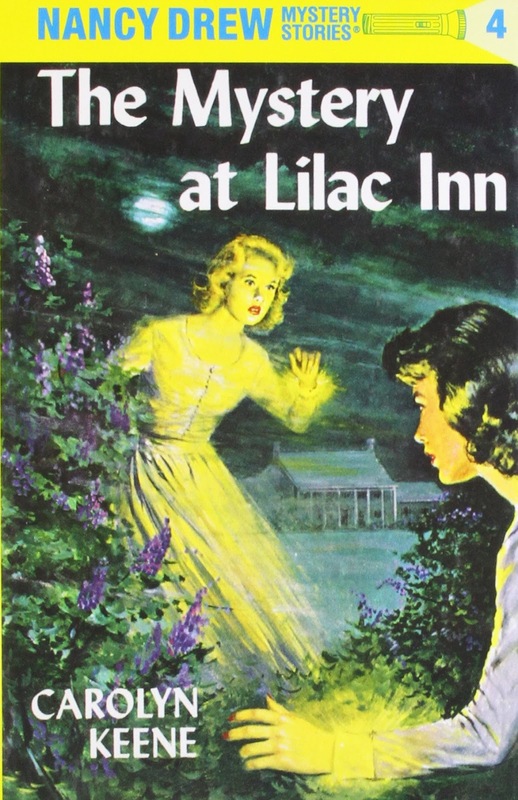 You'd actually recommended "Talma Gordon" to me some years ago--and I was still working off some of Paula Woods' work in Spooks, Spies, and Private Eyes, which was a decade before the C&L title you mention. Good to get this update! And Melodie, thanks for the comment and kind words here. Yep, yep--I agree against preaching (though from a historical context, interesting to see how authors tried to do it in the page); but so true that our values (for better or worse) seep through. Great column, Art!! And great questions as well, for all of us. Great post, Art. 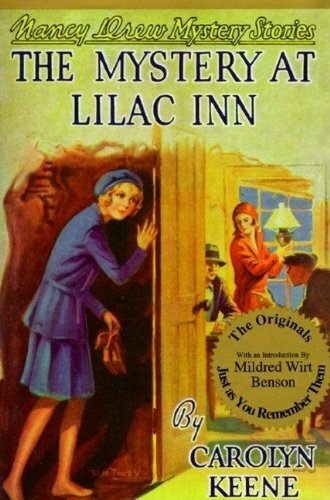 Re Nancy Drew, I read tons of her books when I was a little girl, and I remember clearly that George Fayne was boyish, if not masculine, and brave (sometimes braver than Nancy), and that Bess Anderson was overweight, constantly tearful and always cowardly. Even then I knew that George was gay - granted, I grew up in Southern California, where you caught on to these things quickly. I just wished "Carolyn Keene" would stop giving her a boyfriend when she obviously didn't need/want one. Otherwise I thought George was fun. But as to Bess - I knew that Bess was a warning to all of us girls to not get fat or we'd end up like Bess, and I didn't like what they did with her, then or now. Thanks for mentioning my Nancy Drew post, Art. The questions you pose made me think of Shelley's "A Defense of Poetry," which I reread while working on another SleuthSayers post. Shelley (who defines "poets" broadly enough to include many kinds of writers, along with some others)argues that literature strengthens our moral characters by expanding our imaginations, by encouraging us to enter into the lives of others and thereby making us more empathetic. In a sentence I didn't quote last time, he says, "A poet therefore would do ill to embody his own conceptions of right and wrong, which are usually those of his place and time, in his poetical creations which participate in neither." Poets who have a conscious "moral aim," he says, are generally inferior to the greatest poets, such as Homer, who (according to Shelley) wrote without one. I think Shelley would agree with points Paul, Melodie, and others have made. It would probably be hard for most of us to write without a conscious "moral aim" of one sort or another, but I'd say it's also hard for us to see the limits of our own moral understanding or to recognize the extent to which our ideas are shaped by our place and time. And it may also be, as Shelley suggests, that our writing conveys ideas of which we are unaware, influencing readers in ways we can't predict. Sounds like a great class, Art. Good stuff. Thanks, all! Sorry I've been slow to respond here, but so much appreciate the comments. Eve, it's interesting how critics have treated Bess and George--like two extremes of femininity (one very, one very not) with Nancy as the ideal in the middle (at least that seemed to be the intention of the Stratemeyer folks). And as for boyfriends, yep, she had one, but time and again she was pushing him aside in favor of mystery. A nice essay by Bobbie Ann Mason (a chapter from her book The Girl Sleuth) talks about sexual tension in the books...and about how Nancy dodges that boyfriend and why. Bonnie, good points on "moral aim" here--though I'll admit I enjoy some of the ways writers have made pointed jabs on social issues, prejudices, etc., though the commentary (if that's best word) needs to take backseat to story and character and never lean toward the didactic..... Raising moral issues and exploring them--that's one thing; preaching about them another. And Larry, thanks for the kind words--we have fun!